The Southeastern United States beckons to you. With yearly average temperatures in the low 60s, you can journey with confidence through Louisiana, South Carolina, Georgia and Florida; almost guaranteed to enjoy your excursion. In addition, it’s possible to visit cities replete with history, which will provide you with almost any amenity you desire. Please, set your imagination on cruise control and enjoy the portrayal of four such rendezvous of relaxation, and pleasure. 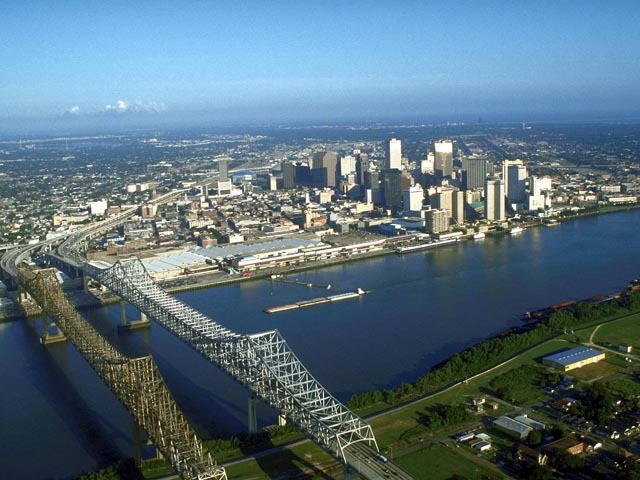 The history of New Orleans includes many diverse cultural influences. The “Big Easy,” which is known for festivals, jazz music, cuisine and celebratory atmosphere, can forever entertain you. For example, if you have specific venues to explore a specialty tour may be your answer. Whether it’s jazz history, the combination of American and European history, infamous battle grounds, or anything in between; you’ll find a tour formatted for your tastes. For family fun, ride steamboats, classic streetcars, walk through nature institutes, zoos, or underwater tunnels and view sea-life in motion. When you’re hungry, you’ll find New Orleans loves to eat, and what your taste buds desire you’ll find. Festivals are foundational in the “Big Easy” and depending on the time of year, and your hankering, you’ll find the Mardi Gras, theaters, films, art and other festivals to enjoy. 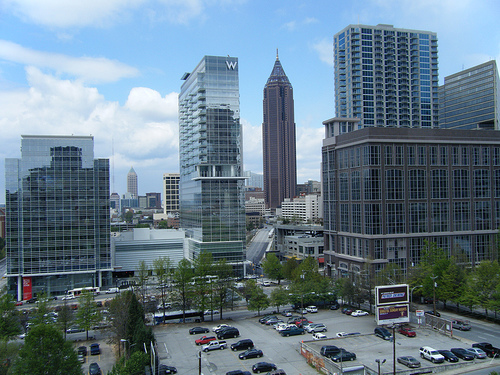 Atlanta, Georgia is on Interstate 20 and home to more than 5 million “Atlantans”. Through the air, railways or highways, Atlanta is the principle transportation center of the southeastern United States. It’s the core for higher education, finance, services and technology, while having the third largest intensity of Fortune 500 companies in the United States. Performing arts and entertainment business fans will find Atlanta the home of numerous classical musicians, opera houses and symphony orchestras. 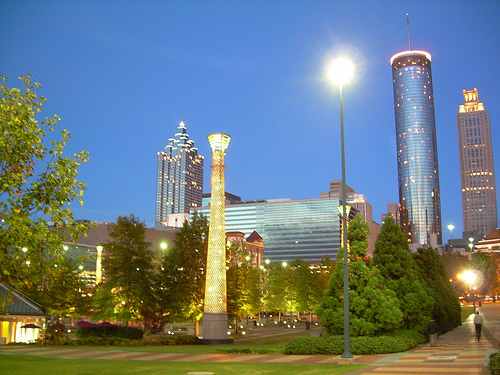 In addition, major theatre groups, ballet theatres and recording studios locate in Atlanta. Furthermore, Atlanta boasts of the world’s largest indoor aquarium, the Martin Luther King Jr. National Historical Site, Civil War and Holocaust Museums and the College Football Hall of Fame. Children always enjoy the Center for Puppetry Arts, and Science Centers. In South Carolina, Interstate 26 almost deposits you into the Atlantic Ocean; however, Charleston is in the way. Called the Holy City, because it was one of the few colonial cities to allow religious freedom, church steeples highlight the city’s skyline. 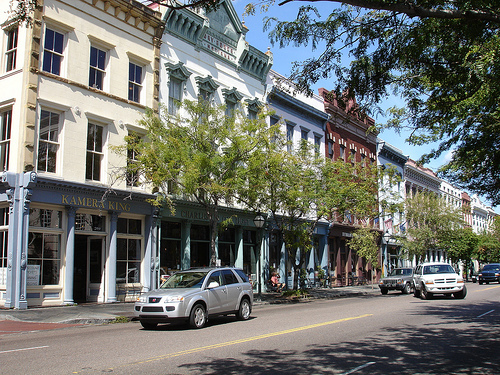 Charleston is an old city, founded in the 1660s, but reflects the beauty of the past through well-kept waterfronts, which radiate history, to pampered parks and Southern-style houses. Tours comprise the main tourist attractions, and they come in packages of many-shapes and sizes. Available are Gone with the Wind, Charleston City and Mission tours, plantation and history tours. On the waterfront are harbor boat tours, dolphin and history sails that introduce you to 300 years of history. St. Augustine is on the east coast of Florida, on Interstate 95. On the North American continent, it’s the oldest remaining settlement; founded 55 years before the Pilgrims landed in Massachusetts at Plymouth Rock. St Augustine existed forty-two years before the English colony at Jamestown came into existence. St. Augustine is popular with tourists because of its history and the refurbished homes and stores that make up street fronts. Tourists can envision history when the United States was nonexistent. Moreover, the city boasts of an alligator farm and the fountain of youth. It has the Freedom Trail of the historical civil rights movement, and a museum is on the land of a free black community from the 1700’s. 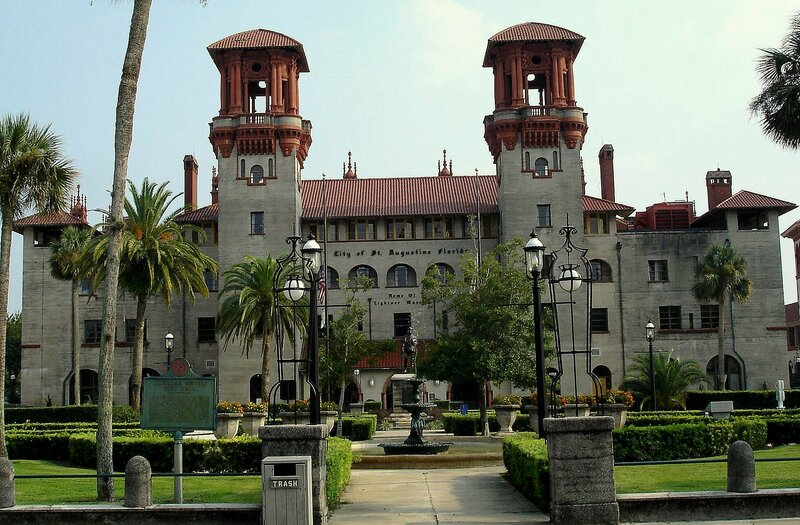 St. Augustine is proud of its collection of relics and restored artifacts from every era in its history, from the original Spanish era to now. Yes, the southeastern United States is a bastion of history, which waits for you to behold. 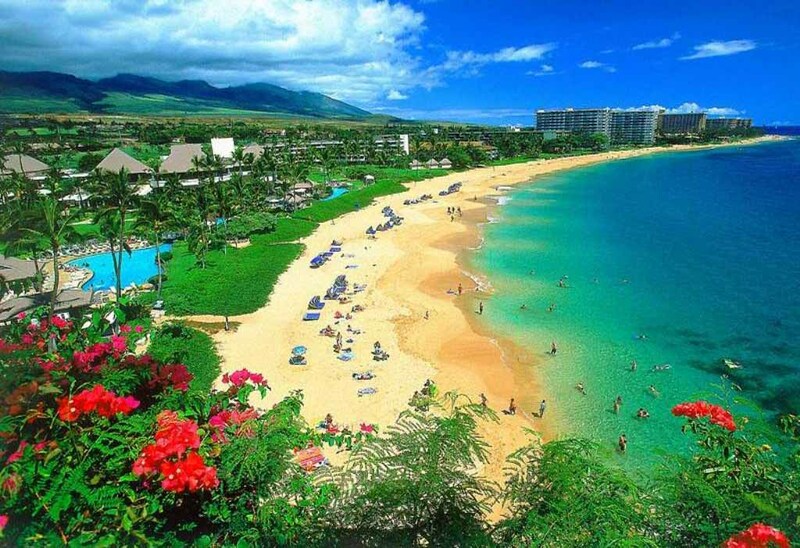 Planning your next vacation through one or all of the mentioned states is a memory-maker for you and your family. Mary Cratz, a real estate consultant, specializes in finding hard money lenders in atlanta for her customers.